As I sat on top of a limestone escarpment towering up from the ground up to 1617 feet (493 meters) in the sky, I couldn’t help but feel a little uneasy about the thoughts that flooded my head… if my life was erased, like someone blowing dust off a piece of paper, what would have changed in the world? Would it be for the worse? Would it be the same? Seeing the fierce force of nature such as the prehistoric site of the Rock of Solutré was not only a marvel to behold as I approached it, but it was even more powerful to hike to the summit. There I sat with a glass of beautiful white Burgundy wine, a Pouilly-Fuissé (as we were in the appellation of Pouilly-Fuissé itself, specifically in the commune of Solutré-Pouilly) and since we were in France, we were allowed to drink from wine glasses and of course drink a lovely French wine despite being at a public government protected site. There was a frenzy of activity as we made our way to the slick marble top as other travelers were enthusiastically taking photos, as we did, but once I was able to sit still with my wine, by the edge of the escarpment, overlooking the endless view of vineyards, I could not help but have my peripheral vision go out of focus and feel all my attention become a laser going straight to my gut… how impossible it felt for a little being like myself to be able to shape the world in that moment. 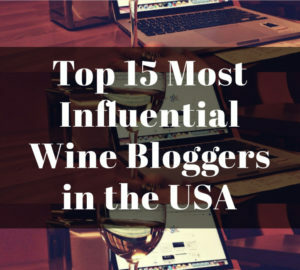 I was in Pouilly-Fuissé, Burgundy, because I was visiting the place where it all started for the man who brought Beaujolais to the world. In 1933, Georges Duboeuf was born into a winemaking family in the Pouilly-Fuissé appellation. 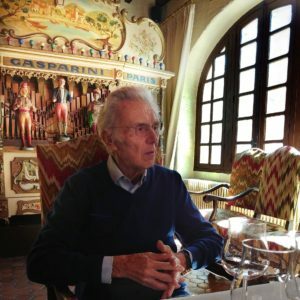 But his path was not meant to be of an average winemaker, as by the age of 25 he had already invented the modern bottling line for estate bottled wines as well as beginning his long relationships with wine growers in Beaujolais. 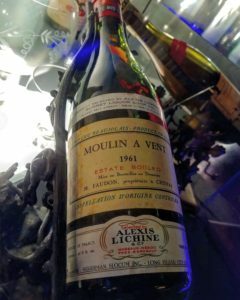 He did everything from bringing wine samples to the great culinary city of Lyon, to introducing legendary chefs such as Paul Bocuse to the idea that wonderful wines came from Burgundy’s southern neighbor, and bringing these wines around the world, starting with the initial relationship with importer Alexis Lichine. At one time, French wines were very different than they are today, mainly because of issues with transporting and storage of the wines. Georges Duboeuf realized that wine consumers living in major French cities, let alone in various areas around the world, were not experiencing the true beauty of Beaujolais even if it was to be found in their market; part of what makes many Beaujolais wines irresistible is the lovely fresh fruit and until Georges came along, many wine drinkers never really knew the special qualities of Beaujolais wine. 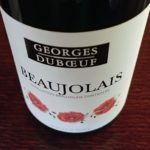 When Georges Duboeuf first started to visit the wine producers of Beaujolais, he was taken aback by the idea that the wines were not only so much better having not left the cellars, but that the frivolity and celebration that was part of the mainly agricultural region was part of the truly joyous experience of having these wines. Georges’ engineering mind was able to come up with ways to bottle these producers’ wines; previously, many had been selling their wine in bulk, but the inventions in the process of bottling and the actual construction of the bottle itself allowed the intrinsic charm of the Beaujolais Gamay grapes to be captured and retained. He first started making “domaine bottlings” that promoted that particular wine producer and their history. 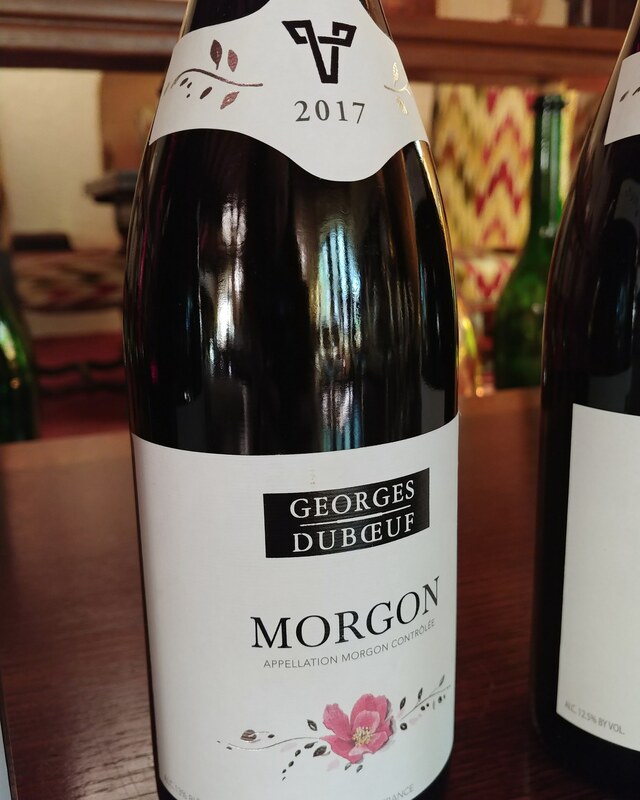 Through time, as the true beauty of Beaujolais wines won many wine lovers over, there was a bigger demand for the Cru wines, such as Morgon or Fleurie, and so Georges came up with the “flower” Duboeuf label wines that would give producers the chance to keep their higher quality selection in their domaine bottling while Duboeuf sold the second selection in their own label offering a broader view of each Cru at an affordable price. 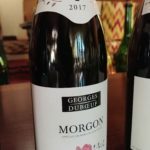 During my recent time in Beaujolais, I visited many of the wine producers who worked with Georges Duboeuf, and all spoke about how the Duboeuf family would pay the highest market price for their wines and/or grapes and in return demands high quality while keeping within their appellation style. One such producer was Château des Capitans from one of the ten crus, Juliénas, which offered wines that had elegant structure, pristine red fruit, smoldering earth and silky tannins as I tasted their 2009, 2011, 2015, 2016 and 2017 vintages. The Château des Capitans founders had Burgundian roots, which was evident by one of the roofs of their castle where their cellar was located… just like Georges, despite being of Burgundy origin, they fell in love with the wines and way of life of Beaujolais. At Château des Capitans, we discussed how the next step for Beaujolais was to indicate superior vineyards, or as they would call them, lieu-dit (small geographical area bearing a traditional name), such as the Les Capitans, La Bottiere and Vayolette – plots that have been historically known as quality sites in Juliénas; all of the aforementioned plots go into the domaine bottling of Château des Capitans and the other vineyards found around the Juliénas cru go into the Duboeuf Juliénas “flower” bottling. 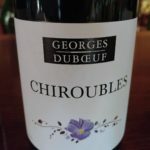 The Duboeuf family wants each producer to keep their identity while balancing the demand for more value driven wines such as their “flower” label, as well as their newly released Pays d’Oc varietals from Southern France (whose grape growers have been struggling to survive for decades now) and of course, the epitome of the joyous Beaujolais life of friendship and fun represented by the Duboeuf Beaujolais Nouveau. As I sat at the top of the Rock of Solutré, after a packed week of visiting all of the wine producers and grape growers of Georges Duboeuf in Beaujolais, I could not help but think of the old black and white film It’s a Wonderful Life. In the film, George Bailey is at the end of his rope on a bridge contemplating ending it all because he felt like a failure in life. But he was given the gift by an angel to see what his world would have been like if he hadn’t existed… it is a bleak world and he sees so many people within his community suffering because he wasn’t there. 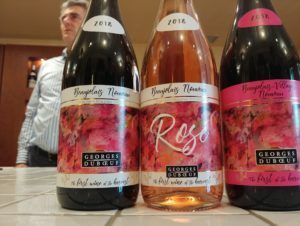 I started to think what would have happened if Georges had never have gone to Beaujolais, or invented the modern bottling line, or decided to bring these wines to the world. Beaujolais does not have the proximity to Paris as Burgundy does and so the road to bringing these wines to the world was not only a feat that many could not handle but it is still a struggle that the Duboeuf family fights for everyday. Many of us know in life that we get support when we struggle, but once there is any perceived sense of us succeeding in any way, shape or form, we are then left out for the world to criticize and pick apart. Also, many of us realize that when we achieve any type of success that it takes even more energy to not only keep growing in our intention to make a difference in the world but to even sustain what we have already achieved. No matter how many knocks Georges has received, and there have been many over the 60 years, he keeps going because he knows there is so much more at stake than just him, and with his son Franck by his side for many years and grandchildren getting involved with the company, it is a legacy that will live on for many more decades to come. 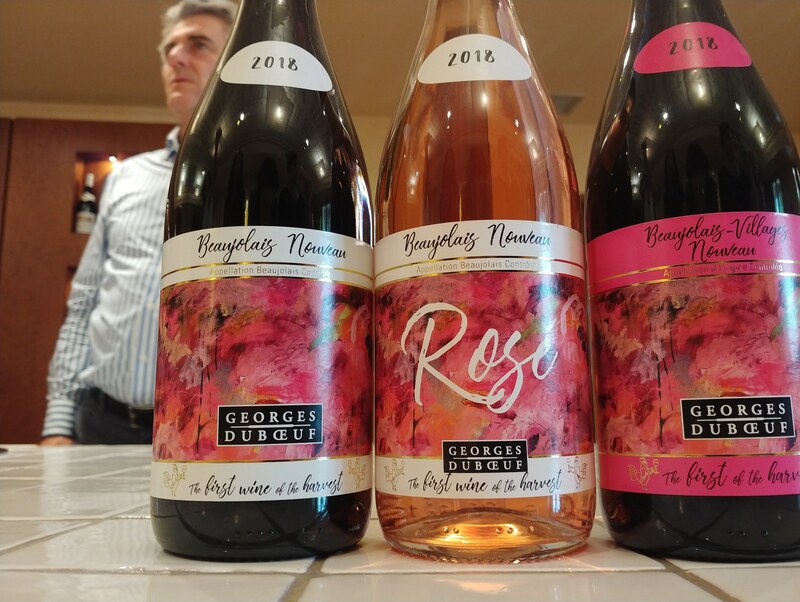 Georges Duboeuf is probably known best around the world as the man who introduced Beaujolais Nouveau – the wine that is annually released on the 3rd Thursday of November. 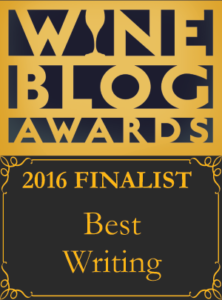 It represents the young, fun, vital wine that comes from the harvest that year. 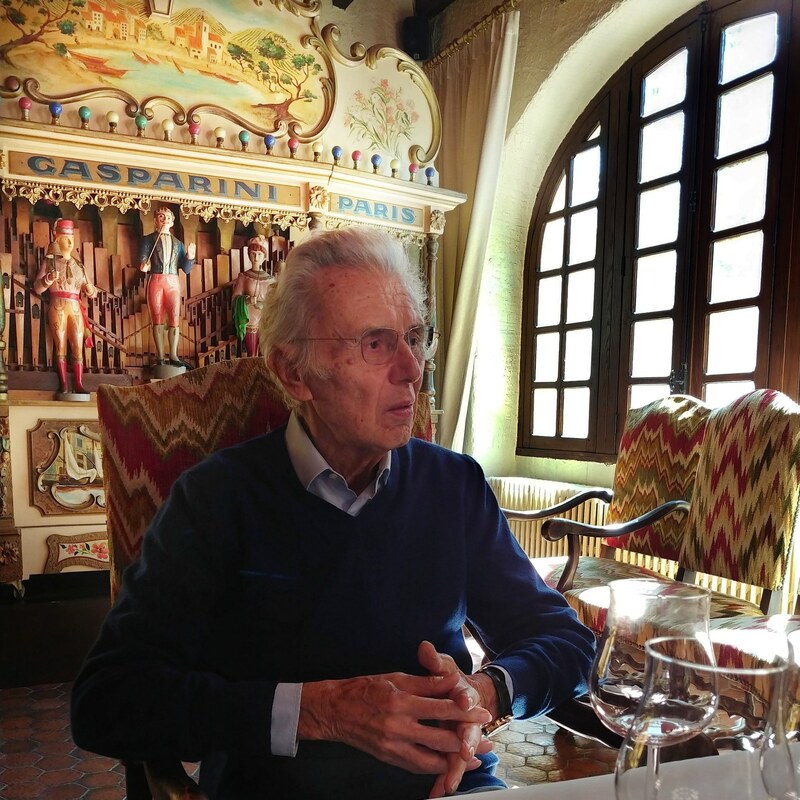 When I sat with Georges while I visited him in his home, he was insistent that it was not some great marketing plan that he came up with, but it was a practice among those in Beaujolais for centuries. 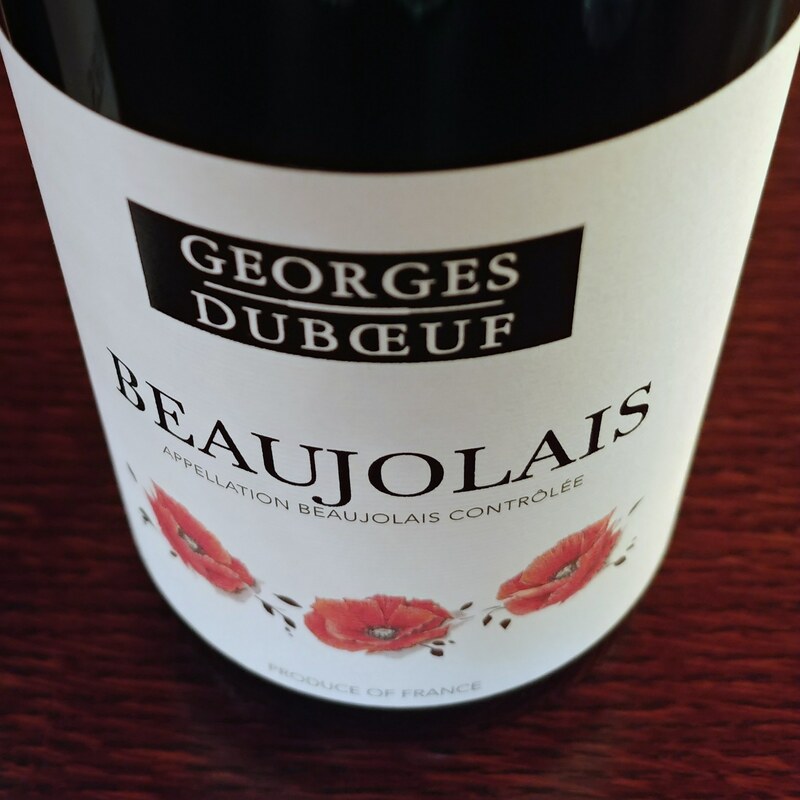 Georges loved the party and celebratory atmosphere these first wines of the vintage brought to the whole area of Beaujolais… it was a matter of how to share this already existing wonderful way of life with the world. As I visited the largest supplier for the Duboeuf Beaujolais Nouveau, Vignerons des Pierres Dorées, meaning “The Golden Stone” as it was in the golden stone area of Beaujolais, I realized how impactful this wine was for so many grape growers. The president of this co-op winery, Sylvain Flache, said that Vignerons des Pierres Dorées was a merger of 3 co-ops (2 of which have worked with Duboeuf for 50 years) and that they had a total of 180 members that represented 1236 acres of vineyards (500 hectares). The vineyard sizes range from 50 acres (20 hectares) to 1.2 acres (1/2 hectare) and the co-op worked with each farmer to help them manage the vineyards in the best way depending on the challenges of each vintage. The co-op also does a maturity test of the various vineyards by asking for grape bunches from different sections to see when each vineyard should be picked. And it behooves the farmers to listen to the co-op as they will be paid based on the quality of the grapes as each farmer will have their grapes inspected upon delivery to the co-op, and so, those who take the most pride in their work will be rewarded. 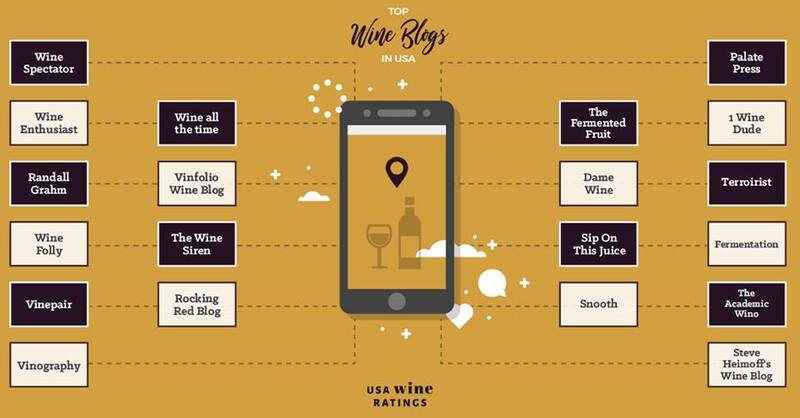 Sylvain said that Georges and his son, Franck, taste samples every day as each vineyard is vinified, making sure to select the best parcels that represent the ideal expression of the vintage. It becomes a badge of honor to be selected for the Duboeuf Beaujolais Nouveau and it is a mark of success that gives quality minded grape growers a reason to strive for growing the best grapes. How many lives does Georges Duboeuf affect? 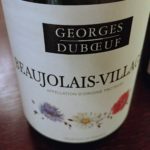 Whether it is the farmers of the grapes, or the people whose livelihood is dependent in some aspect to the success that Duboeuf has brought to the region, or even all of the parties, celebrations, all of the American Thanksgiving meals or international parties that are inspired by the release of Beaujolais Nouveau. How would the world be shaped differently… honestly I wouldn’t want to know. After our trip to the Rock of Solutré, we visited one of the Duboeuf producers in the Mâcon-Villages area of Burgundy called Domaine des Chenevières. A small family-run producer, the son was the winemaker with his parents there helping while they were awaiting their grandchild to be born soon… you can’t get more family-run than that… and I felt that this is where it all started for Georges in this area. I imaged him as a young man coming up with all these ideas, as many of us do when we are young and filled with hope, but the difference is that he made it happen… he made so many things happen for so many people that would never have the means or resources to keep going on their own… to keep the celebration and love for Gamay going in an area that was, in many ways, isolated from the rest of the world. I think that is the biggest lie we tell ourselves… that we can’t shape the world, make a difference or be part of something greater than ourselves. The opportunities are there every day… the choices we make lead us closer… yes, we will be given those hits, those nasty comments, those unfair judgmental stings that distract us from trying to improve the world around us… from living our dreams and lifting others around us… but when you see someone like Georges Duboeuf, his humble beginnings, all he has tackled in life, you know that all of us have the power. 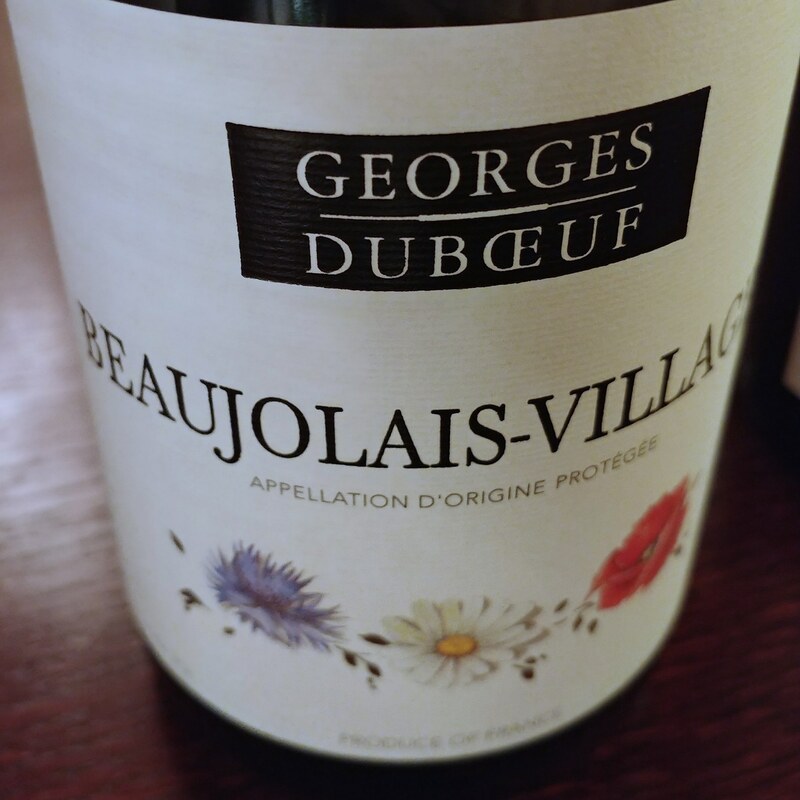 When we feel we are at the edge of an impossible cliff… when we feel that we are hopeless and helpless… let each of us remind ourselves that the power lives in all of us to make sure the world we value does not come crumbling down like what Georges Duboeuf did for Beaujolais. Let none of us know what the world would be like if we give up. 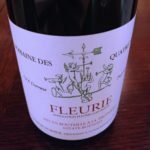 -2017 ‘Flower Label’, Beaujolais: 100% Gamay. Blackberries, dried flowers, lots of zing. -2017 ‘Flower Label’, Beaujolais-Villages: 100% Gamay. Aromatically impressive, brambly with violets; it evolves from sweet fruit to gravelly earth. 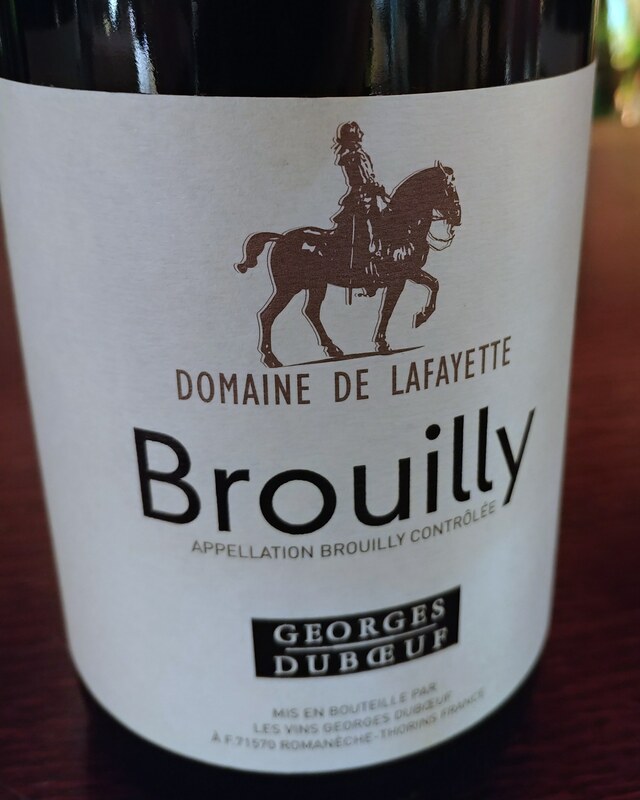 -2017 ‘Domaine de la Fayette’, Brouilly Cru: 100% Gamay. Very spicy with a multi-layered complexity that brings depth to flavors and texture. 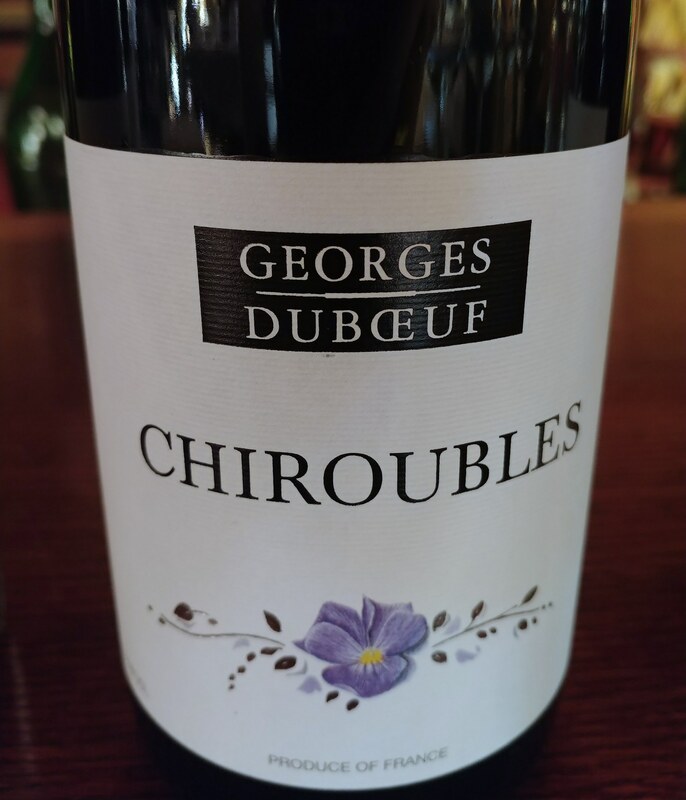 -2017 ‘Flower Label’, Chiroubles Cru: 100% Gamay. Juicy red fruit and cinnamon spice with bright acidity. -2017 ‘Flower Label’, Morgon Cru: 100% Gamay. Fresh black raspberry with a richer body and overall earthy quality. 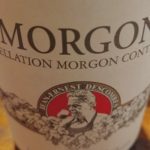 -2017 ‘Jean-Ernest Descombes’, Morgon Cru: 100% Gamay. Big wine with broad shoulders and fierce intensity of fruit. It is exciting to think of how it will evolve with time. 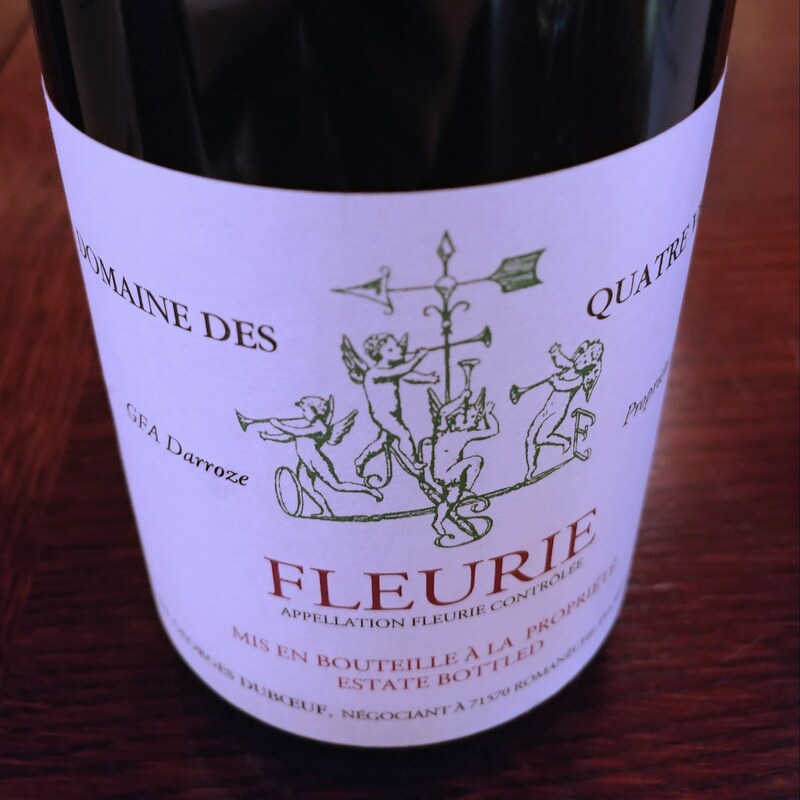 -2017 ‘Domaine des Quatre Vents’, Fleurie Cru: 100% Gamay. Plum pie with a dark, brooding feeling that was energetic with a linear body. 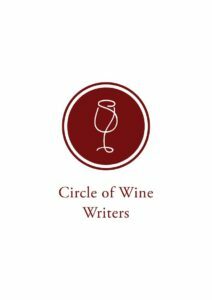 -2017 ‘Château des Capitans’, Juliénas Cru: 100% Gamay. Deeply concentrated fruit that was tightly wound with firm structure… needs more time to age, but there is a depth of complexity that is very intriguing. -2017 ‘Château de Saint-Amour’, Saint-Amour Cru: 100% Gamay. Pretty rose oil on the nose with fine tannins that created a lace-like structure. 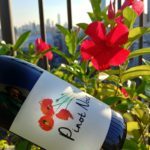 -2017 ‘Flower Label’, Moulin-à-Vent Cru: 100% Gamay. Marked acidity with a regal body that was firm yet fine in its quality with pomegranate and dusty earth on the sustained finish. -2017 ‘Flower Label’, Mâcon-Villages: 100% Chardonnay. Golden apple with peach skin and a round, fresh finish. 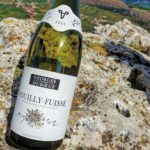 -2017 ‘Flower Label’, Pouilly-Fuissé: 100% Chardonnay. Nectarine flesh with chalky minerality and a hint of spice, and a sensational purity of fruit on the fine finish. 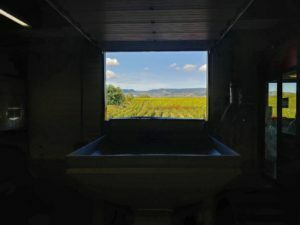 The 2018 vintage was just picked as I was visiting Beaujolais a little over a week ago so I didn’t get to taste it in its final stage, but 2018 is a great harvest and I did get to taste many grapes from various vineyards. I could tell that it is a vintage with rich concentration and layers of complexity. 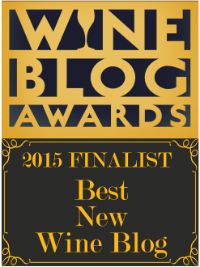 And there is thrilling news that Duboeuf will release a Beaujolais Nouveau Rosé this November as well. I’m surprised that they waited until now as it makes perfect sense – I’m excited to try it. It was fun to get a sneak peak at the labels for the 2018 that is the result of a contest that Duboeuf ran giving artists a chance to design their latest Nouveau label. 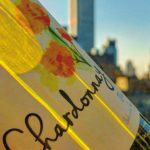 –2017 Chardonnay: 100% Chardonnay. 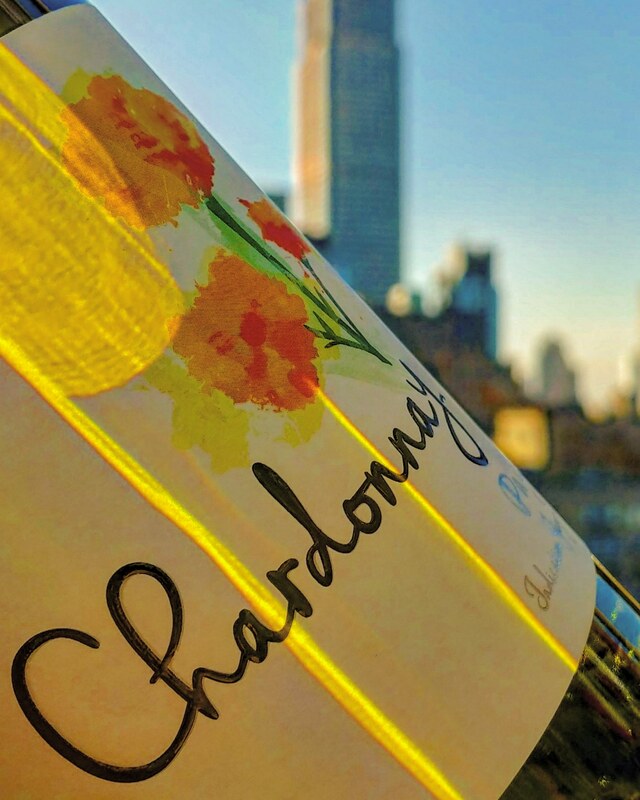 Juicy white peach, lemon confit and a hint of the wild Yellow Gentian flower that graces its label finishing with a bright and balanced length. 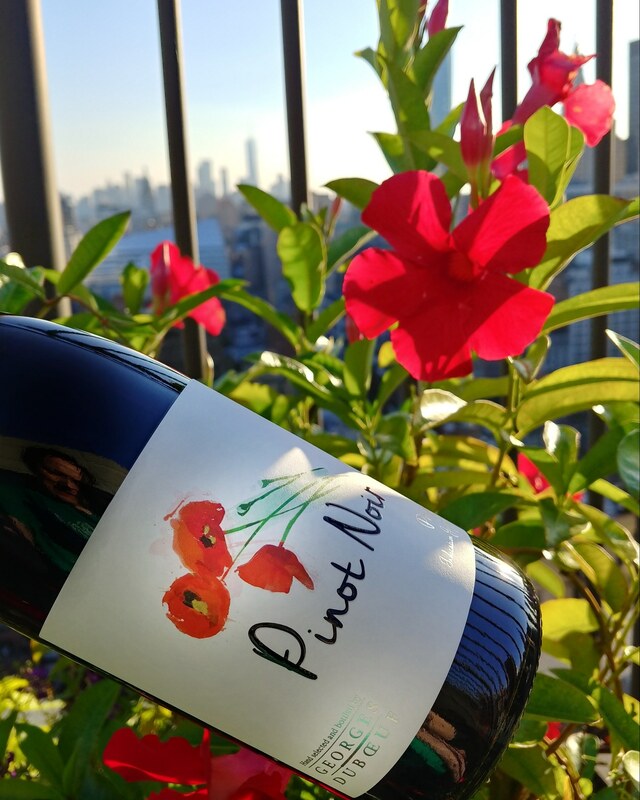 –2017 Pinot Noir: 100% Pinot Noir. Wild strawberries that give rich red fruit flavors and has baking spices interwoven with the lush body with a fresh finish. 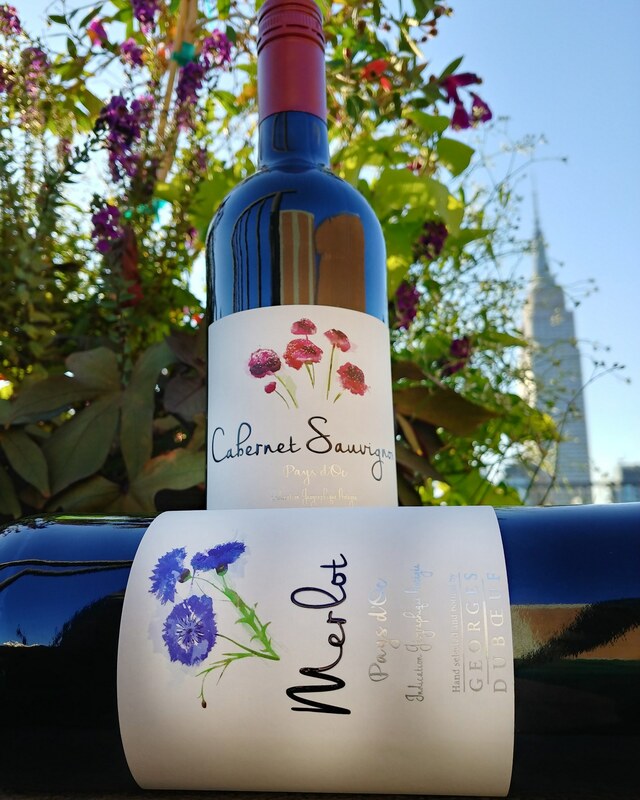 –2017 Merlot: (cornflower on label) 100% Merlot. 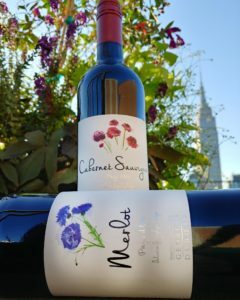 The Merlot has soft cassis flavors with baking spices and a sweet blueberry pie finish. –2017 Cabernet Sauvignon: (scabiosa flower on the label) 100% Cabernet Sauvignon. It hits the palate with black cherry preserve deliciousness and a hint of vanilla bean and toasted oak with dark cocoa powder on the gently structured finish. -2017: 100% Gamay. Deeply concentrated fruit with firm structure and is tightly wound… needs more time but there is a depth of complexity that is very intriguing. 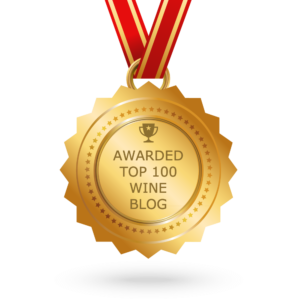 –2016: 100% Gamay. Fresh raspberry and strawberries with juicy, mouth watering fruit and lovely dried herbs on the nose. Classic. 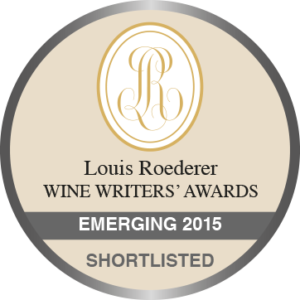 –2015: 100% Gamay. A great vintage (often compared to 2009) with licorice and tar that had hints of smoldering earth and a shapely body with a long, expressive finish. –2011: 100% Gamay. Easy going structure with round body, aromas of freshly fallen autumn leaves and fresh berries. -2009: (from magnum bottle) 100% Gamay. Incredible weight, elegance and generosity all wrapped up with immense complexity with forest floor and tobacco leaf and a fantastically superb length of flavor. 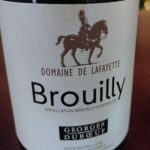 -2015 Domaine de la Colletière, Beaujolais, France: 100% Gamay. A wine producer who we visited that makes Beaujolais AOC wines for Duboeuf who converted to organic in 2005. It was a wonderful experience to have a lunch made from their gardens and animals from their farm while enjoying the company of the harvesters that were picking the 2018 vintage. This 2015 that was served with lunch was fruit forward, easy drinking, round, spicy and finished with concentrated cherries. 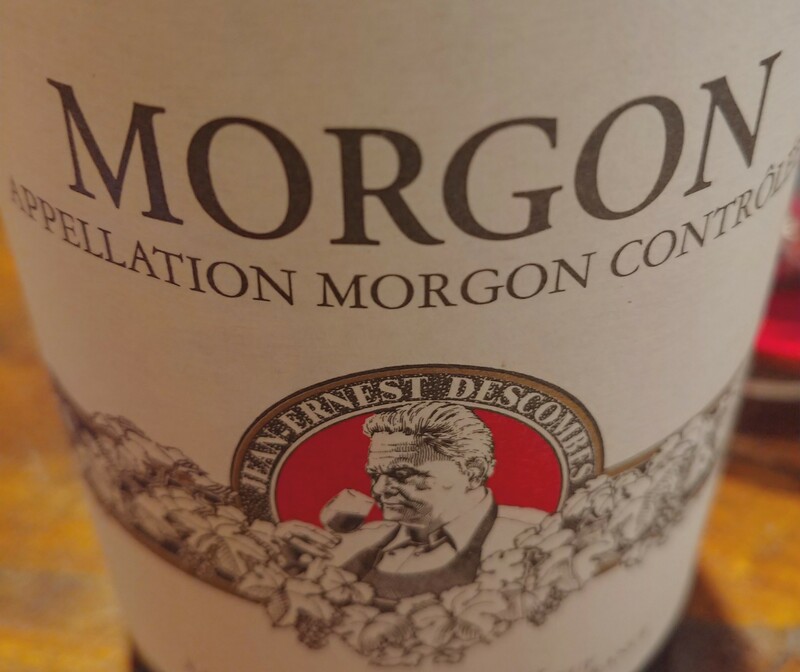 A perfect wine to share with the Perol family (producers of Domaine de la Colletière) and the harvesters that loyally come back every year mainly because of their great meals filled with tons of food that satisfy the soul. -2017 Domaine des Chenevières, Mâcon-Villages: 100% Chardonnay. Zingy quince with lemon confit and a powerful white stony minerality that belied Mâcon-Villages but it was explained that it came from a superior site. 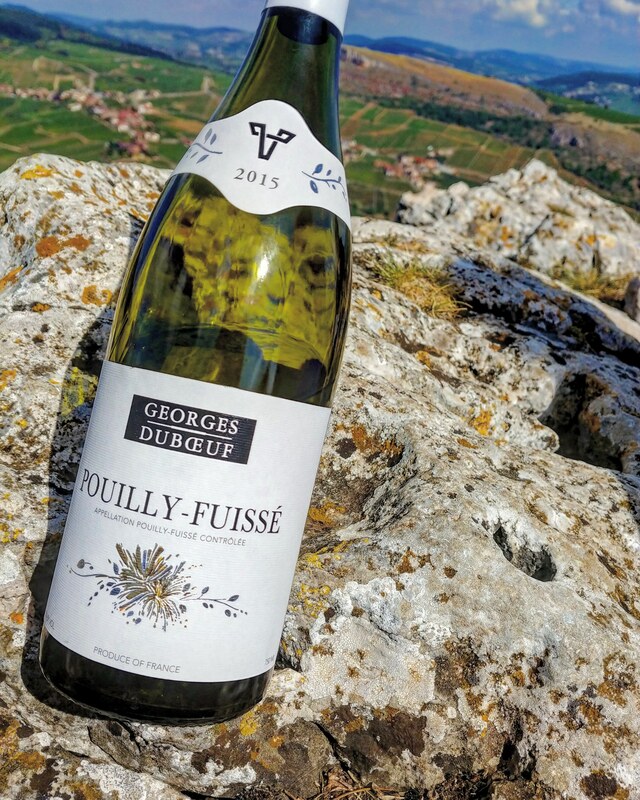 -2017 Le Clos Devoluet-Durand ‘Les Verchères’, Pouilly–Fuissé: 100% Chardonnay. Exotic fruit such as green mango, papaya and citrus flower with a thrilling amount of tension from mouth-watering acidity and a lime zest finish. 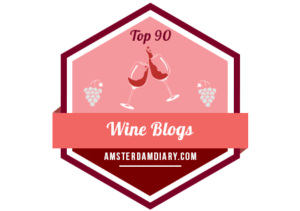 This entry was posted in Uncategorized and tagged Beaujolais, Beaujolais Nouveau, Burgundy, Chardonnay, Dame Wine, Duboeuf, France, Gamay, Georges Duboeuf, Red Wine, White Wine, Wine, Wine Tasting, Winetasting. Bookmark the permalink.